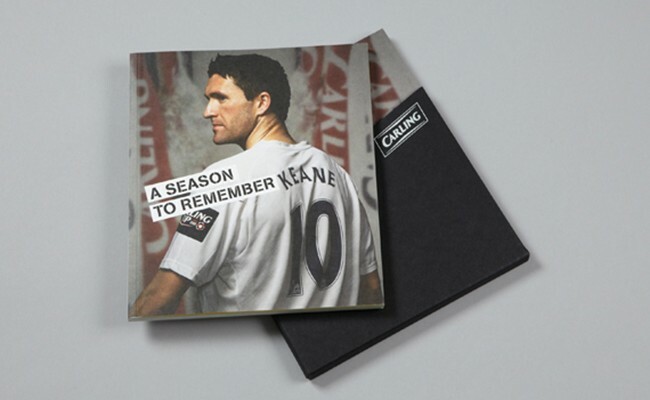 Carling required a book to highlight their involvement across all levels of football, from the Carling Cup to the local football leagues. The book was to be used by Carling representatives and sales staff as a marketing tool. Carling’s association with football is wide and varied. To emphasise this, we used Carling football imagery with diverse colours to represent all the different teams that participate in Carling’s football activities. The images were printed onto different coloured paper stocks, reflecting the multiple colours of football team strips. This was further enhanced by the use of an uncoated stock that absorbed the ink to produce a rich, matt effect. The final bound book was protected within a hardback slipcase which was simply branded with the Carling logo in a white gloss foil block to give it a quality finish. 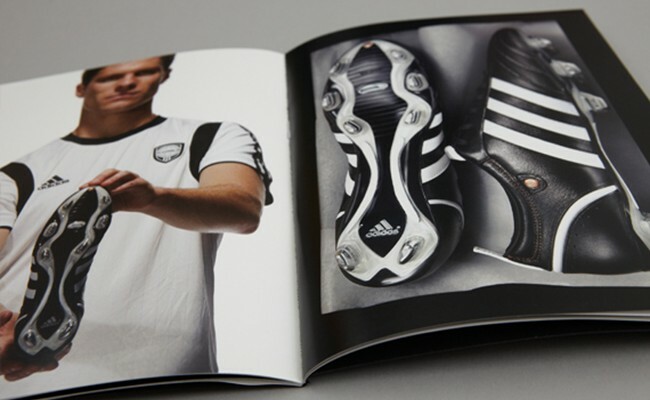 A new Adidas football boot required a promotional book to announce its launch. The book reflected the classic styling of the new boot. 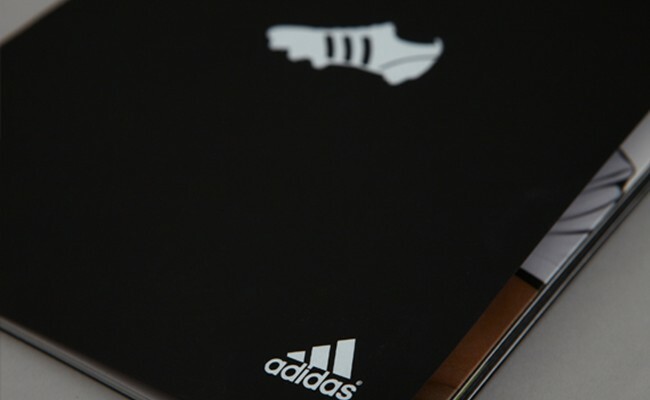 The classic styling of the boot was highlighted through a simple design and the use of a variety of high-end finishes such as foil-blocked quotes, clean photography of key Adidas brand ambassadors and french folded pages, emphasising the boot’s quality. The imagery focused on the stars who endorse the boots, using their brand association to position the boots. This is the home of football and attracts visitors from all over the world, who all want to leave with a gift or two. 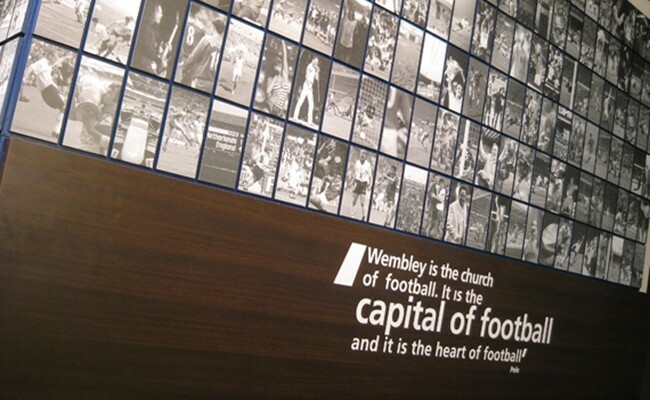 A strong, graphic style was created using iconic images from Wembley’s past. 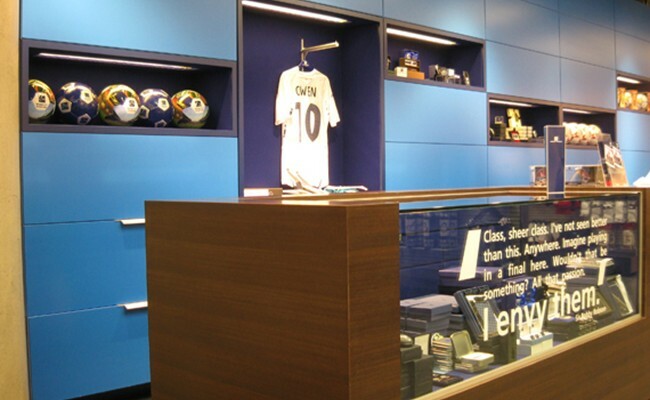 Stylised typography along with large wall graphics and interchangeable graphic panels created a distinctive store environment. 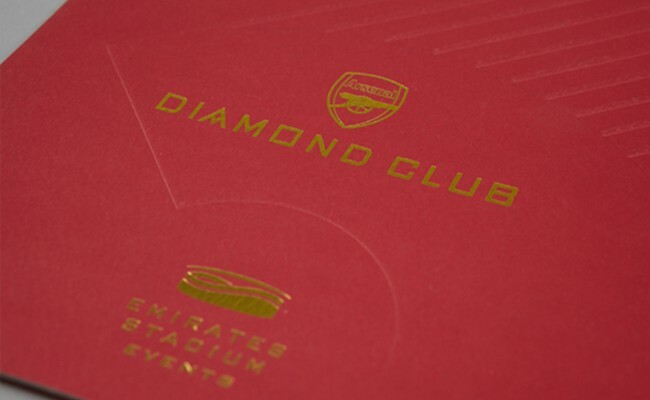 The exclusive Diamond Club at Arsenal FC’s Emirates Stadium required a brochure which reflected it’s status as Arsenal FC’s premier membership offer. A number of finishes, such as foil-blocking and embossing were used, along with striking imagery, to create a brochure which looks and feels as special as the club it is promoting. 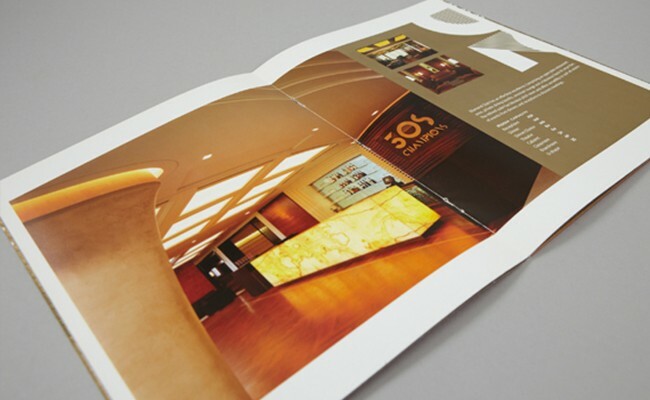 The brochure remains the key selling tool for the Diamond Club as high-end print techniques allow the reflection of the quality offering. Lets design merchandise for the London Transport Museum shop which gives people the chance to personalise the cards. It’s more fun that way. The dot-matrix card uses as inspiration the display as used on the London Transport network. 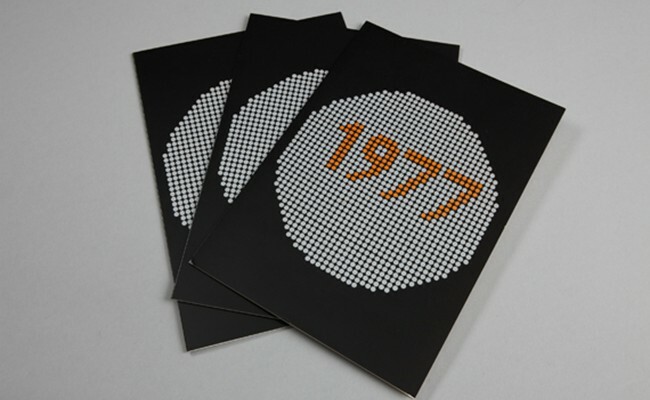 By scratching off the selected circles of silver foil the orange print is revealed and can create a bespoke message using a dot-matrix grid. 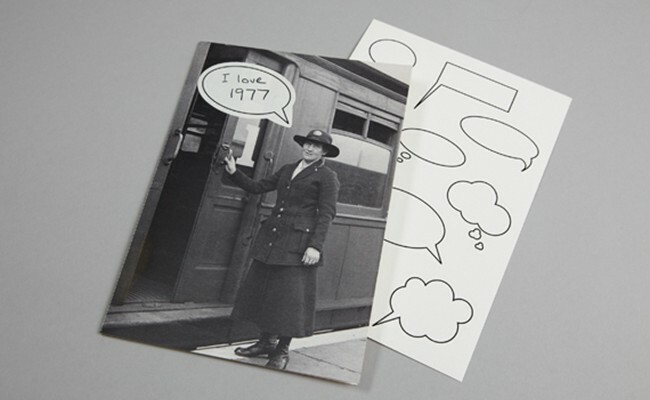 The second range of cards uses historic images from the archive of London Transport which focus on people. The cards are added to by a sticker sheet of speech bubbles on to which the buyer can write their own bespoke message and stick on to the front of the card.